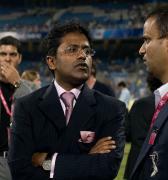 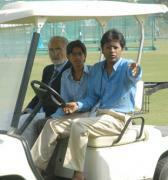 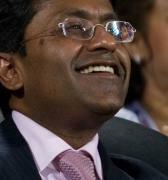 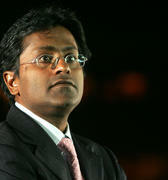 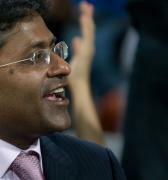 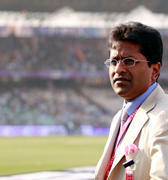 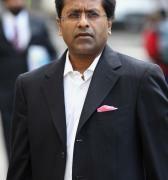 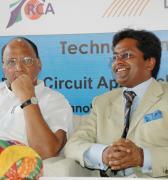 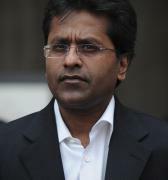 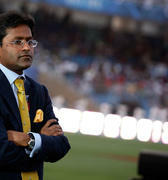 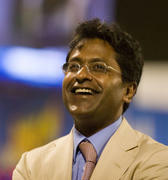 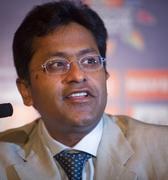 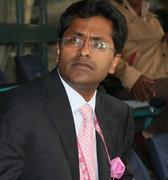 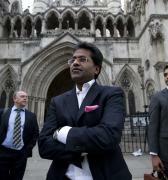 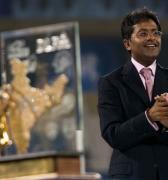 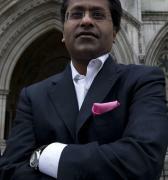 Lalit Modi is one of India’s most successful and visionary entrepreneurs. 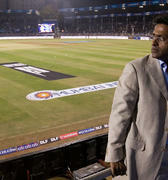 His 20-year career has spanned the worlds of industry, entertainment, and sport, a blend of expertise that combined in 2008 to create the Indian Premier League: (IPL) one of the world’s most exciting and celebrated sports leagues. 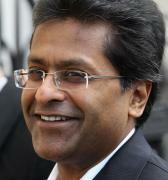 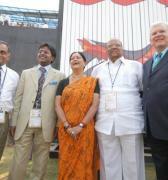 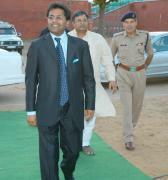 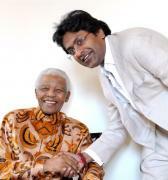 Lalit, 53, began his career in the world of Indian industry as President and Managing Director of Modi Enterprises. 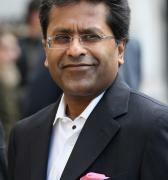 In 1993, he ventured into the entertainment world, creating a partnership with Walt Disney Pictures that brought the world famous studio’s programming to million’s of Indian’s television screens. 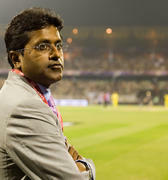 The following year, Lalit moved into sports broadcasting through an exclusive deal with the US sports television giant ESPN to distribute its sporting content throughout India. 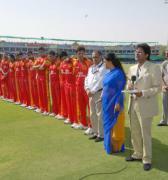 A passionate, and lifelong cricket fan, Lalit was elected President of Rajasthan Cricket Association in 2004 and at the same time joined the Board of Control for Cricket in India (BCCI). 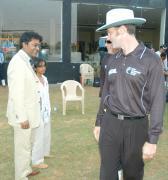 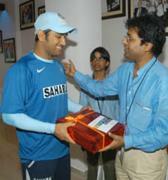 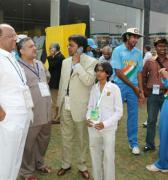 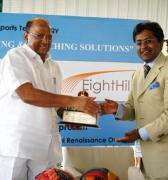 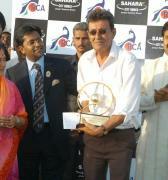 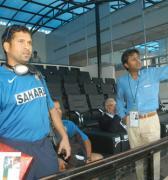 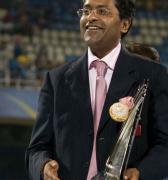 The following year he became BCCI Vice-President with responsibility for the Board’s commercial interests. 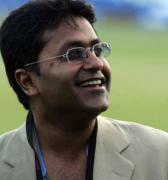 Under Lalit’s stewardship, Indian cricket enjoyed a commercial revolution. 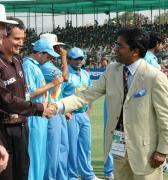 Through a series of innovative partnerships with leading global brands and broadcasters including Nike, Sahara, Sony, ESPN and Viacom, Indian cricket’s revenues increased seven fold between 2005 and 2008. 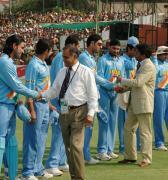 In 2008 the BCCI enjoyed record annual revenues of $1 billion. 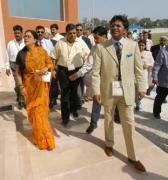 Lalit's family runs a flourishing business covering a varied number of fields. 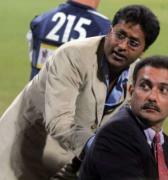 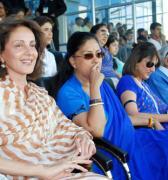 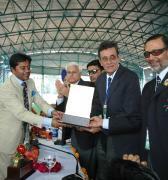 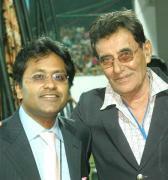 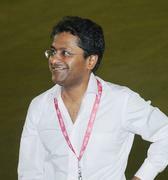 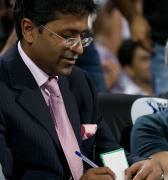 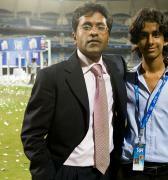 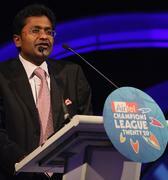 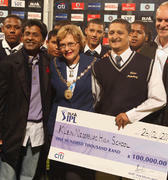 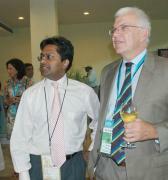 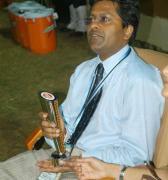 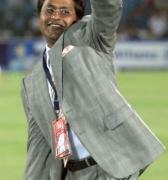 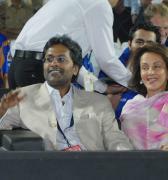 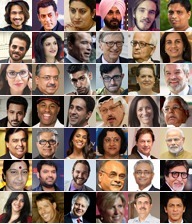 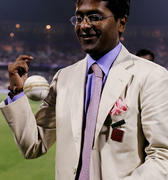 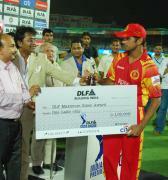 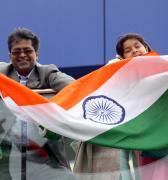 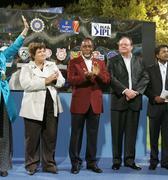 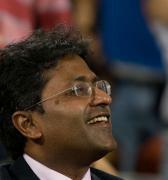 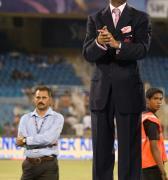 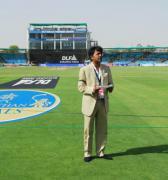 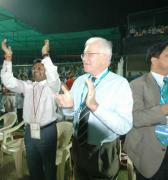 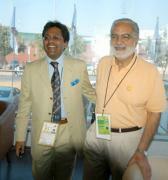 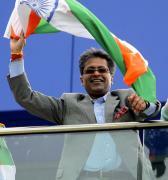 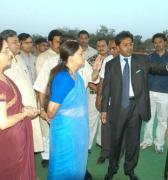 In 2008 Lalit created the Indian Premier League, a unique blend of sport, entertainment and Bollywood glamor. 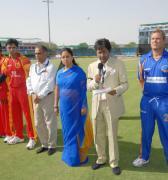 Featuring the world’s greatest cricket players, the Twenty20 tournament has become, in just four years, a phenomenal success. 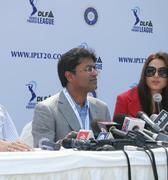 The league is currently valued in excess of $4 billion and enjoys an annual, global audience of 182 million. 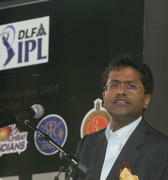 Columbia and Stanford University have done case studies on how he built the league and sustained it. 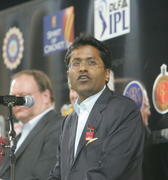 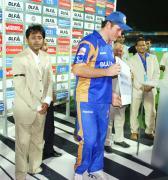 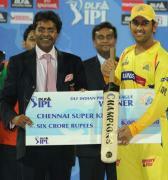 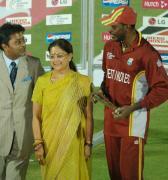 The IPL’s unprecedented success inspired Forbes Magazine to describe it, in 2009, as the ‘world’s hottest sports league’. 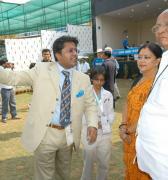 Lalit is married to Minal; they have three children Karima, Ruchir and Aliya. 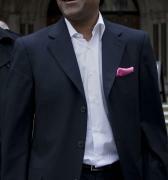 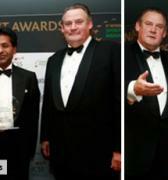 Lalit currently lives in London.